Home > Business > Finance > Buildium Reviews: The Best Value for Property Managers? 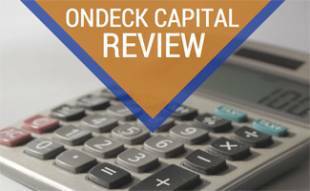 Do you need tenant background checks, seamless rent payments, online maintenance requests, accounting and reporting — all on one platform? Buildium is a hugely popular property management software that offers all of these features and much more. But is it the best option for your specific needs? Buildium is one of the most affordable platforms if you’re a small to midsize landlord. It gives you an easy-to-use sliding price scale on its website to determine your monthly payments. Below is a sampling of pricing for its Core and Pro plans. You can save 10% with an annual plan when you prepay for a full year. Buildium also offers a 15-day free trial. The Core Plan allows for a maximum of 150 rental units. This trend continues ($15 increase for every 10 units) until you get to 150 rental units, where the price is $225/month. The Pro Plan allows for 10,000+ rental units. Pricing includes tenant online payments, electronic leases, property inspections, premium tenant screening and more. 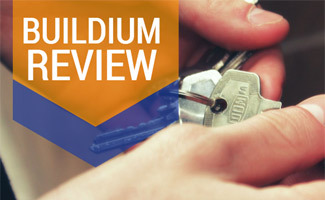 How do customers rate Buildium property management software? See below for a sampling of user feedback we found online. How Do I Post On Facebook Marketplace? 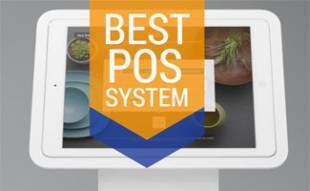 This brief video shows you how to post your rental vacancies on Facebook’s free Marketplace. Buildium lacks some advanced features that AppFolio, its major competitor, offers, but if you’re managing less than 100 units, Buildium is the best value. 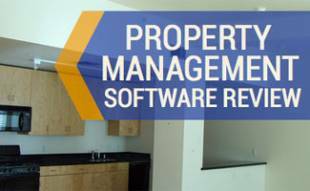 This platform gives you all the nuts and bolts of a solid property management software. 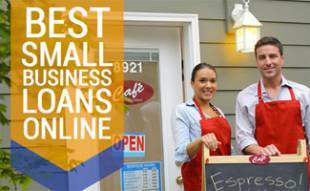 It’s easy to use and has a ton of features to help you run your business much more efficiently. And the customer support is fantastic. If you’d like to see how Buildium stands up against AppFolio and its other competitors, be sure to check out our article comparing the best property management software. What problems do you think property management software will solve for your business? Thank you for the review. You mention that Buildium lacks some advanced features that Appfolio offers. Do you have a list of what these are? Great question, Laura. Have you read our comparison article? It may offer some insight for you. Thanks Sally, I’ve been looking for software to help manage our growing rental business.